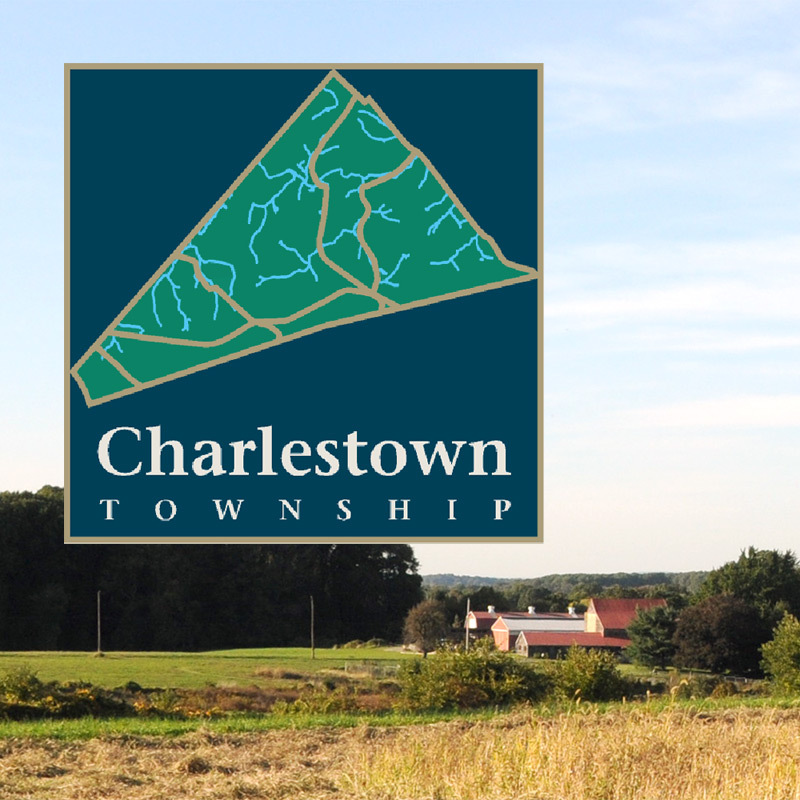 The Township’s Act 537 Plan delineates areas in which public sewer systems currently exist and where they are planned. Whenever a new land development project is proposed, the Plan is updated accordingly. The Act 537 Plan is available for review at the Township Office.